Come celebrate the career and retirement of UNO professor Dr. Pamela Olubunmi Smith on Nov. 15 from 3-5:00 P.M. in 123 CPACS. Smith is retiring after 31 years at UNO. 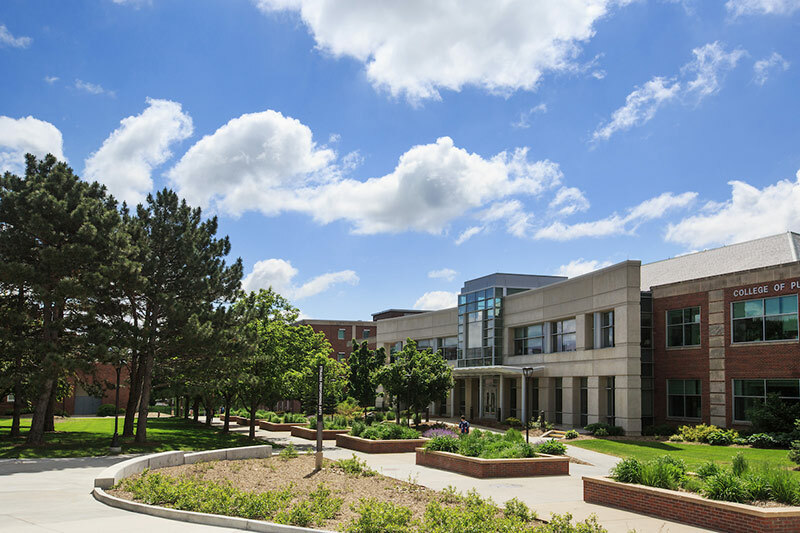 Located in one of America’s best cities to live, work and learn, the University of Nebraska at Omaha (UNO) is Nebraska’s premier metropolitan university. With more than 15,000 students enrolled in 200-plus programs of study, UNO is recognized nationally for its online education, graduate education, military friendliness and community engagement efforts. Founded in 1908, UNO has served learners of all backgrounds for more than 100 years and is dedicated to another century of excellence both in the classroom and in the community. Become a fan of UNO on Facebook and follow UNO's Twitter updates. UNO Student Has Money In Her Pocket After Appearance On "Wheel of Fortune"
If you have a story idea, news tip, or other question, please email the UNO News team at unonews@unomaha.edu.